WHAT IS SOUND MASKING ? WHO NEEDS SOUND MASKING ? 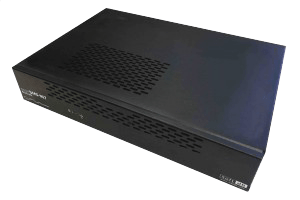 The CMS-II is a complete sound masking system, simple, easy to use and packed with new technologies. 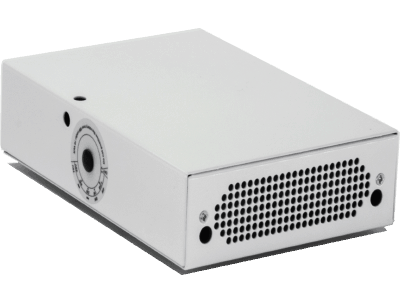 Tailored for small and medium offices, the CMS-II provides unparalleled sound masking performance at a reasonable price. 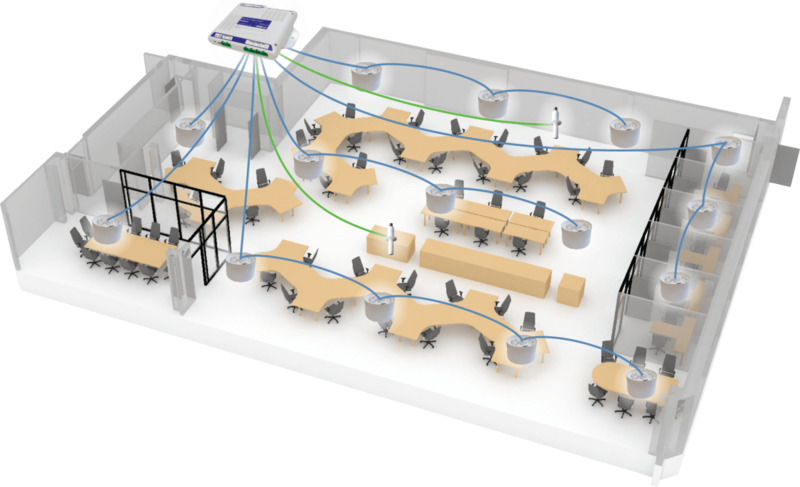 Our advanced sound masking technology will transform your workspace. 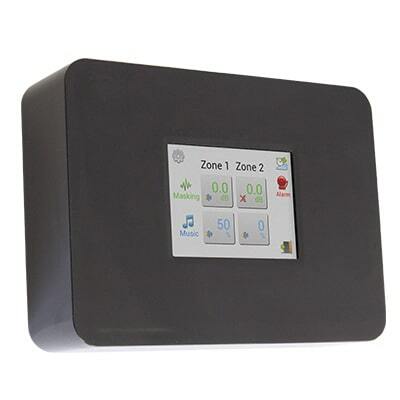 With this software, the system administrator can configure all the parameters of the smartSMS-NET sound masking system. With this app, the end-users can adjust the volume of sound masking and music for any given zone. 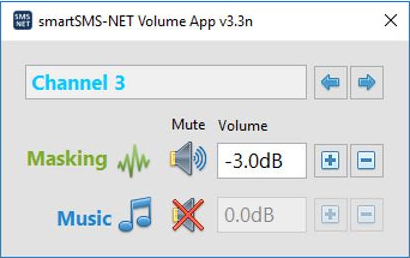 Soft dB is launching a PC based Volume App to adjust simply and quickly the sound masking and music volume of your smartSMS-NET system. 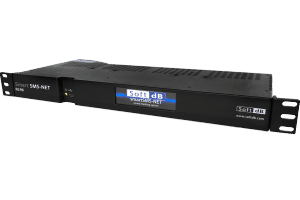 Simply connect your PC to the Soft dB controller via the USB port. To download the app and get the user guide, please choose one of the buttons on the side.